Indian smartphone company, Lava has launched the Iris Fuel 60. The phone’s USP is the massive 4000 mAh battery which extends its usage time and decreases the frequency of charging. The phone also has multiple gesture features which might make it more attractive to the buyers. The Iris Fuel 60 is only 1000 mAh short of Gionee’s Marathon M3 which comes with 5000 mAh behemoth. But while the Marathon M3 can set you back by Rs. 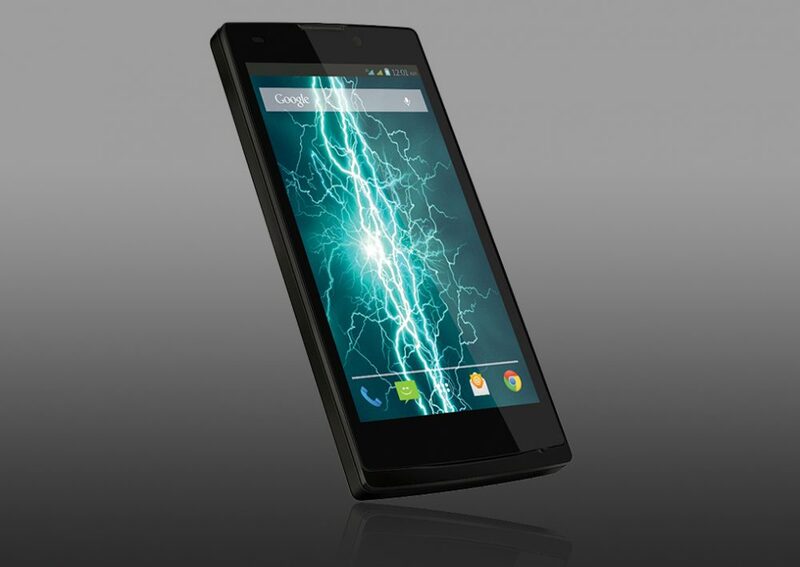 13,999, Lava’s big battery bombshell comes at a rather affordable price of Rs. 8,888. But even at a low price, the device isn’t short on accompanying specs. It comes with a quad-core, 1.3 GHz processor along with 1 GB RAM, which is the same as the Marathon M3. The internal storage stands at 8 GB; that is expandable up to 32 GB, a standard at this price point. It also provides USB OTG support which will take its storage capacity further. The device flaunts a 720p HD IPS display and is protected by scratch resistant Corning Gorilla Glass 3o. The main camera on the device is a 10 MP shooter while on the front is a 2 MP shooter. The device presently runs on Android 4.4, but the company claims that it will soon be bringing an Android L update for the device. If battery woes are your biggest concern for a smartphone, then this phone can be your ideal option. It has pretty much the same specs as the Marathon M3 but comes at Rs. 5000 cheaper at a loss of 1000 mAh worth of battery storage. Lava has put a serious contender in the big battery game.